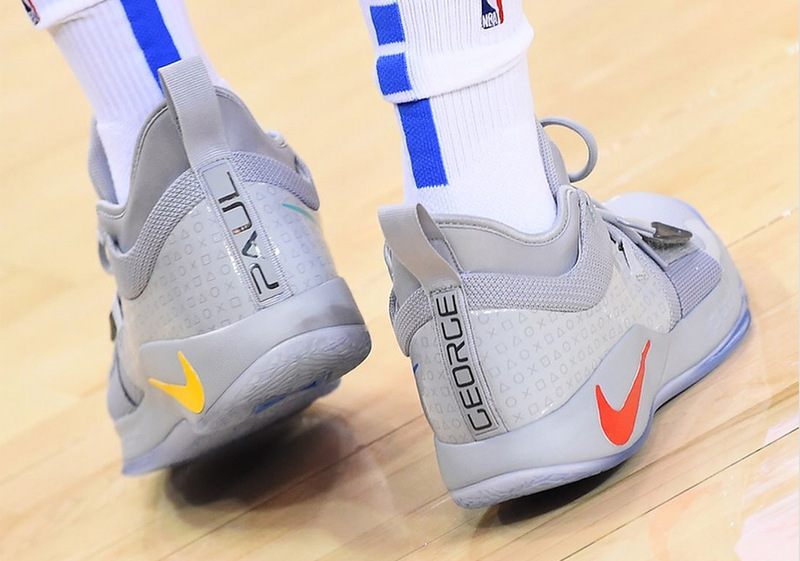 Paul George’s love of gaming has revealed itself through his signature line of footwear. 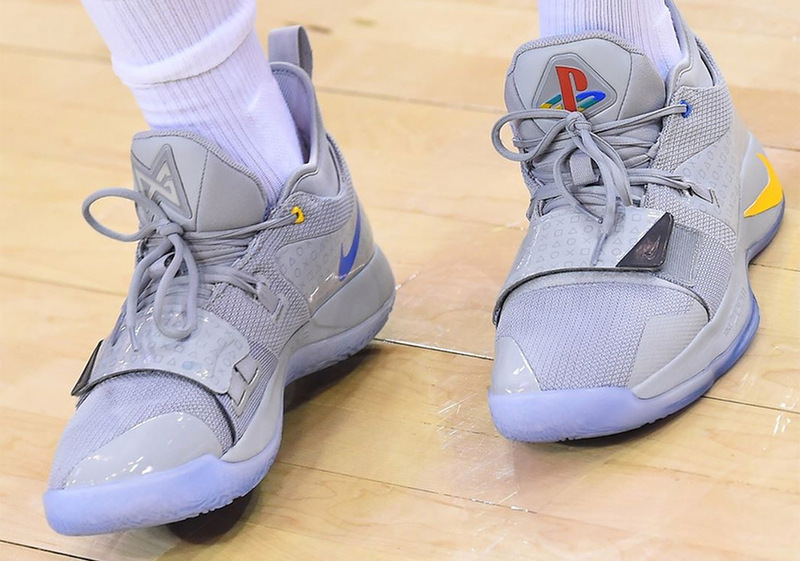 With his debut model, a friends-and-family NBA 2K edition kicked off the first chapter of his legacy with Nike, and for the sequel model, an outstanding collaboration with Sony PlayStation 2 with actual light-up tongue logos amounted to one of the best collaborative drops of the year. 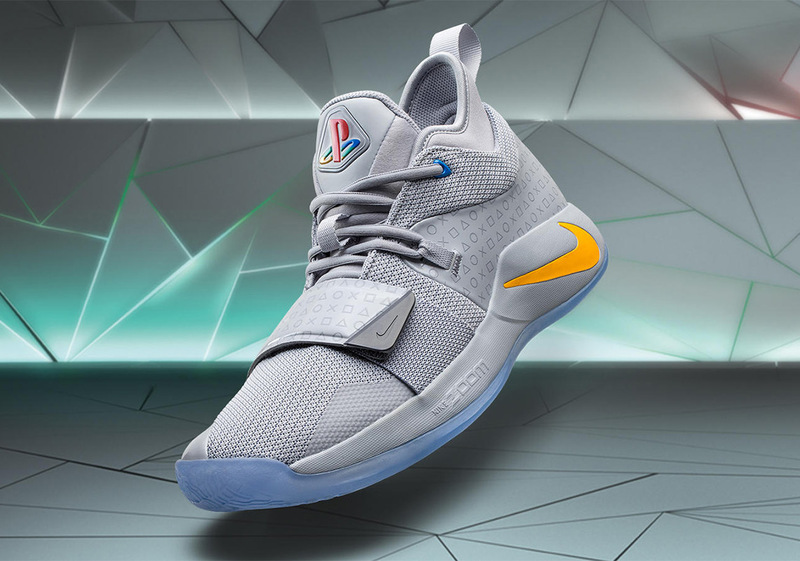 This December 1st, Nike and the legendary console will drop another iteration inspired by original PlayStation console colors on the strapped-up 2.5 model. 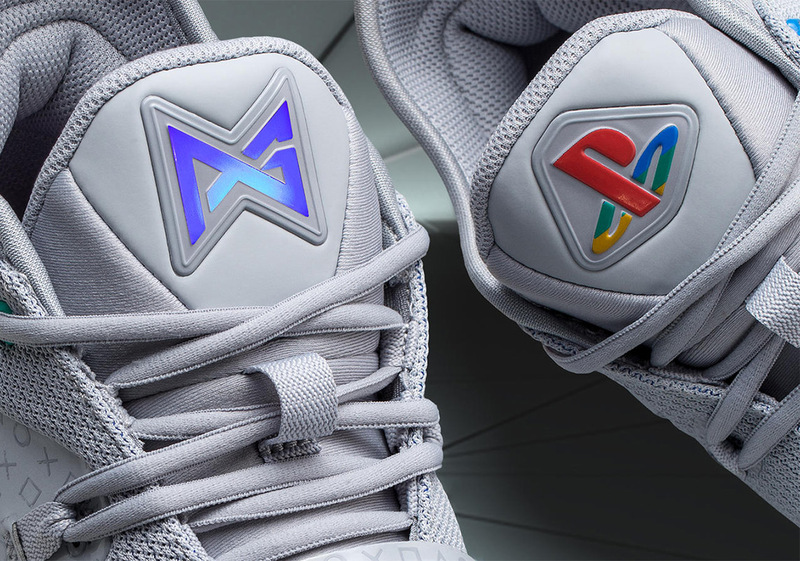 For those who owned the OG system in the 1990s, you will instantly recognized that standout grey tone with the button colors of blue, green, red, and yellow that decorate various accents of the shoes. 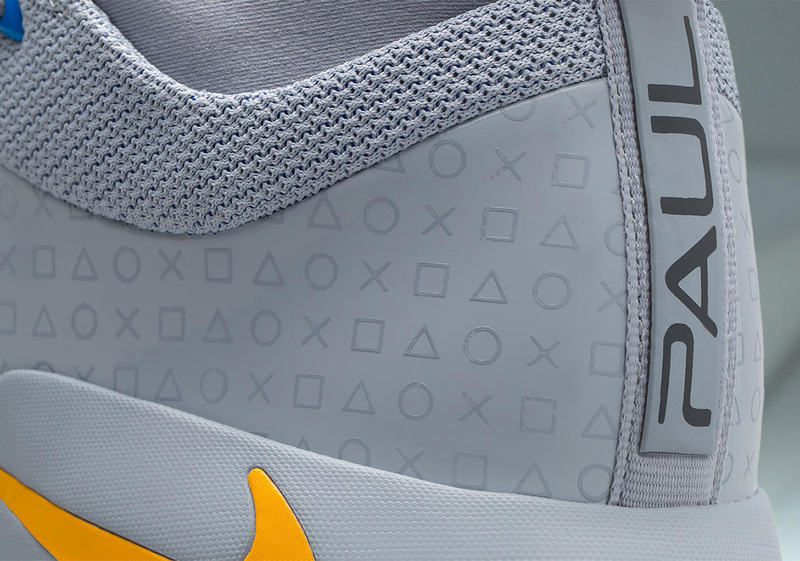 The four shapes that make up the active buttons on the controller appear in the uniform pattern on the heel and strap, while the tongue proudly presents the console logo as well as Paul George’s PE emblem. 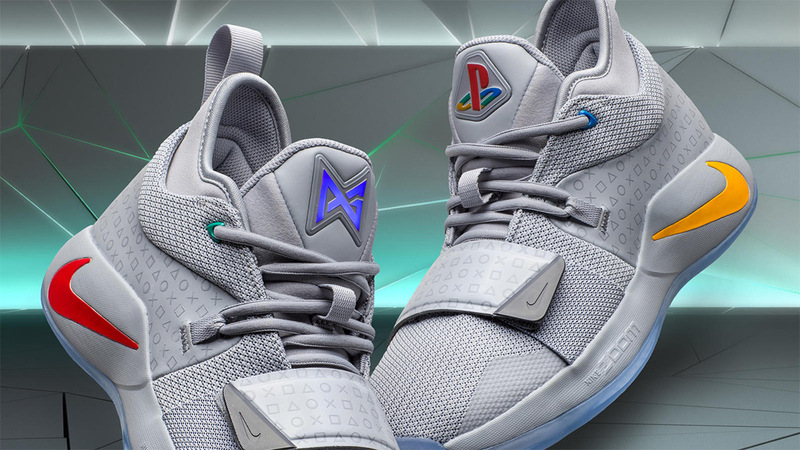 The PlayStation x Nike PG 2.5 will release on December 1st on Nike SNKRS and select retailers.